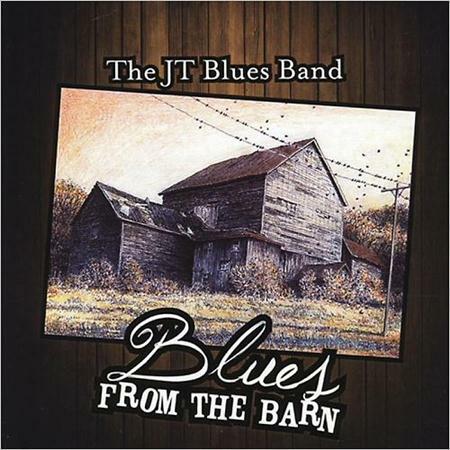 The JT Blues Band - Blues From The Barn (2014) | Free eBooks Download - EBOOKEE! Posted on 2014-03-01, by pherick. Blues from the Barn presents original songs created by The JT Blues Band. The barn is a real place where members collectively contribute their talents in the creation of new music. What happens there is a kind of magic that is, if anything, even more real. Some members have a special talent at writing lyrics, song melodies, and musical arrangements, while others are very good at creating rhythmic parts, supporting, and collaborating. In all, the result takes you far beyond the barn and into that mysterious realm that passionate musicians dream of reaching. The genre ranges from contemporary blues to blues/rock to fusion. Lyrically, the songs are stories that are political, social, tributes to people and places, tales of love, inner demons, and life as we know it. The band hopes you will enjoy this collection of songs as much as its members enjoyed creating them. 2013-05-04Don Mock - Guitar Lesson - The Blues From Rock to Jazz. No comments for "The JT Blues Band - Blues From The Barn (2014)".